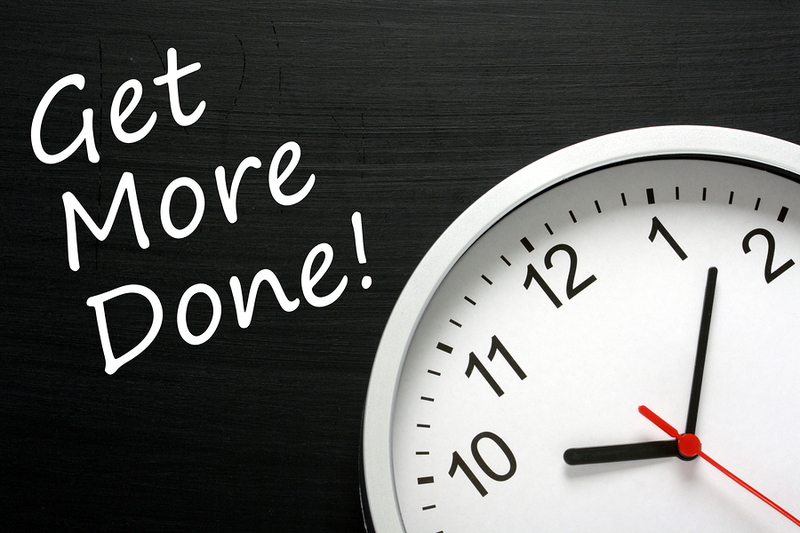 One of the most frustrating parts of the day can be spending time on tasks that can be avoided. Maybe you misplaced an important document, or the printer has a paper jam. This could all be avoided if a proper document management system was implemented and the office was converted to paperless. A paperless office not only saves you time, it can also save you money. Below we go through 6 ways Document Scanning can save your business time and money. A document management system makes it easy to search and organize all of your files. Paper-based documents are difficult to manage, protect and secure. Converting these documents into an electronic format can solve these issues, which saves your business money. When you work on paper, you’re not working with the latest information. The faster you can make the content of forms or correspondence readable, searchable, and read for analysis, the sooner it becomes an asset to your company. The faster your document scanner works, the more pages the person operating it can get through on a given day. That means less time spent on form conversion or archiving, and more time spent working efficiently. Using high quality software can make scanning easier because you do not have to worry about losing the quality of the paper. Images will be clear and easy to read. This can also be beneficial when thinking of how simple it is to ruin a paper document. Document scanning is designed to fit into business workflows, empowering users to get more done, more efficiently. For example, scans can be automatically emailed, printed, or even scanned directly to the cloud. Once documents have been scanned software is able to convert the language in digital documents. If you work with other countries, this could be very beneficial if you do not speak the language. Record Nations works to help make sure transferring to a document management system is seamless. We specialize in helping you find the document management contractor that’s right for your businesses regardless of the size of the job. If you are interested in learning more about the document management services that we can provide, fill out the form to the right, or give us a call at (866) 385-3706.